Pennsylvania will become the first state in the country to set a Maximum Contaminant Level for per- and polyfluoroalkyl substances, or PFAS, after the U.S. Environmental Protection Agency took a pass earlier this year. The state Department of Environmental Protection announced Friday it would begin the process of setting a maximum level, rather than adopting federal standards, as it has done with all other regulated contaminants in drinking water. The EPA announced in February it would not commit to setting an MCL for PFAS to the consternation of hundreds of families living near former military facilities in Bucks and Montgomery counties. The DEP also said it would conduct a statewide sampling plan to identify impacted drinking water supplies as part of Gov. Tom Wolf's pledge to investigate PFAS contamination across the state. 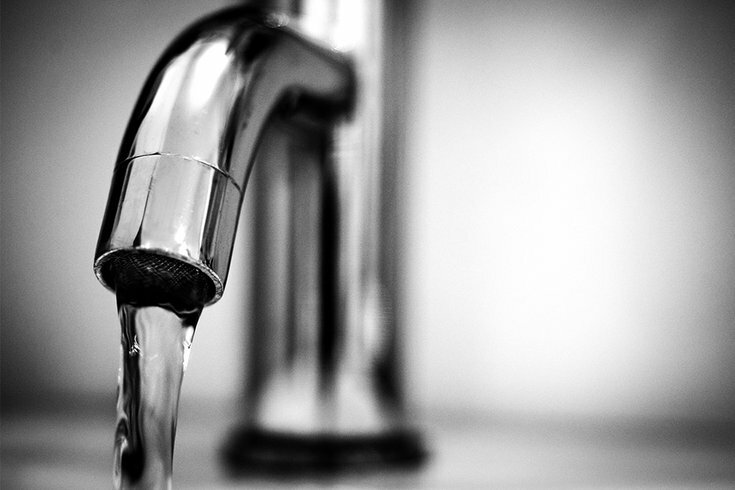 According to the DEP, samples will be tested from more than 300 public water supplies with elevated potential for contamination, based on proximity to common sources of PFAS, such as military bases, fire training sites, landfills and manufacturing facilities. The collection of information will begin in May, and the first planned phase will last about one year. “DEP will not hesitate to step up when the federal government fails to,” McDonnell said. Families living in the vicinity of two former naval facilities – the Willow Grove Naval Air Station in Horsham, Montgomery County, and the Naval Air Warfare Center in Warminster, Bucks County, have for years tried to get answers on the health impact of the toxic chemicals in their drinking water. A number of local wells have been closed in recent years in neighborhoods around the former Navy facilities, which are less than four miles apart. The sampling plan will be discussed Monday at the next PFAS Action Team meeting at the Abington Senior High School. The team was created by Wolf in September 2018.